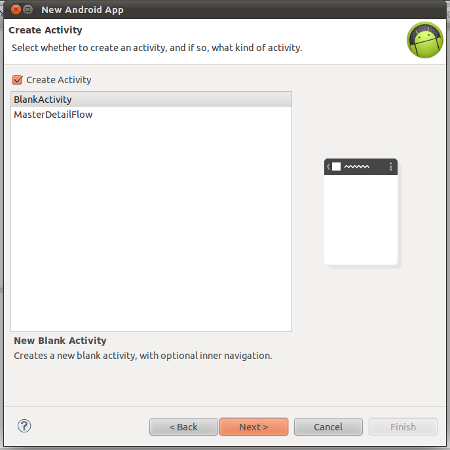 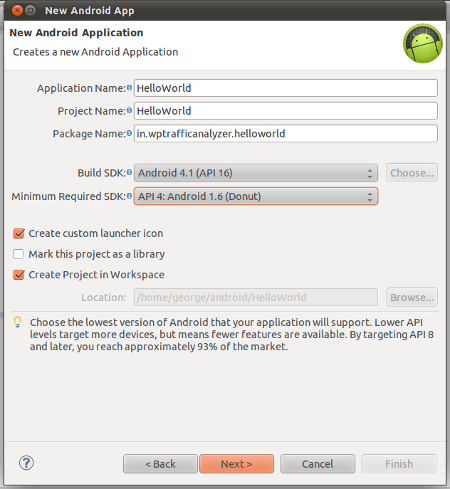 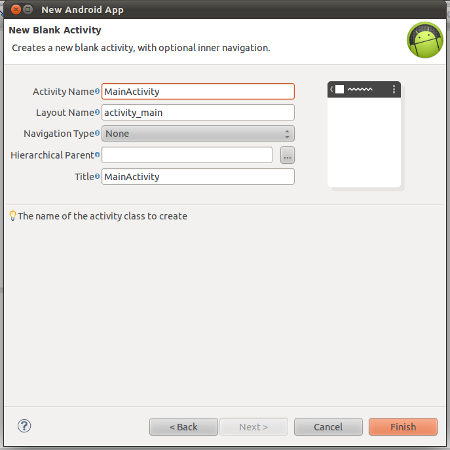 In this article, we are going to see, how to create a HelloWorld application in Android. 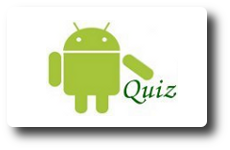 Only the 50% of the application development is completed now. 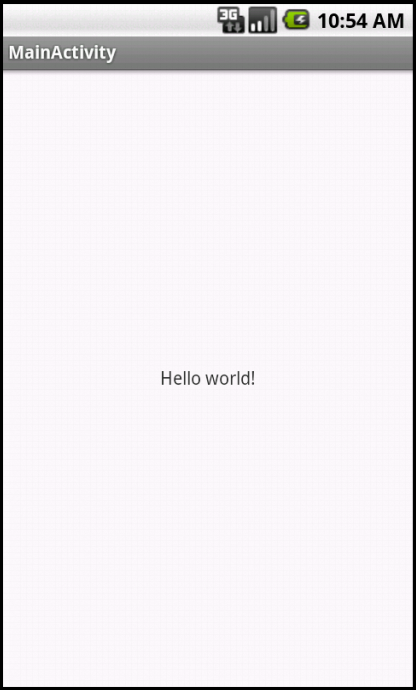 The remaining 50% is with the testing of the application and it is discussed in the article titled “Android Testing Example – Helloworld with ActivityUnitTestCase” .